LHR – JFK don’t those six letters cause some excitement to even the most seasoned traveller, there is still just a little romance left in air travel. 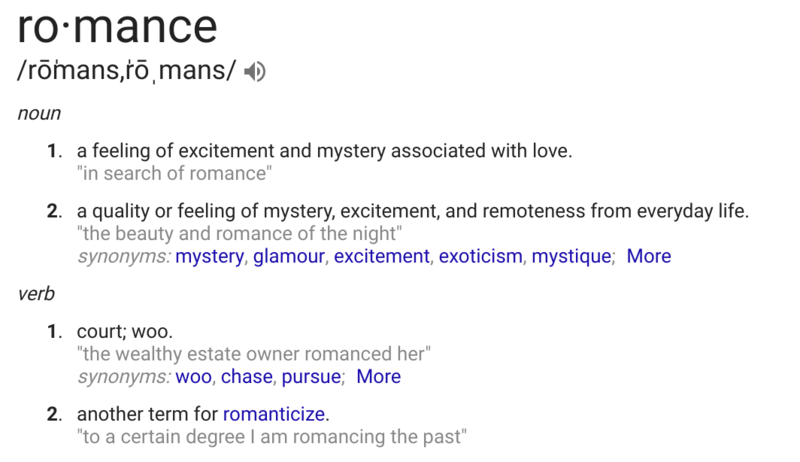 Romance here is the “feeling of mystery, excitement and remoteness from everyday life” as opposed to love ! For me part of the romance comes from the Airport codes themselves, those three letter IATA codes are a shortcuts to destinations known and imagined and each have a personal resonance. Many of the codes also have an antecedence that provide a fascinating window into the early days of air travel. LHR London HeathRow is both the starting point of most of my travels but also a link back to a childhood spent on the roof of the Queens Building watching British Airways Tridents, VC-10’s and 747 classics departing to destinations I never expected to visit in my lifetime. Of those childhood destinations and even today New York’s JFK the airport named after president John F. Kennedy was always a destination that sparked my imagination, the destination of those Pan Am Clipper 747s and of course Concorde it was just such a glamorous destination. The name of course was the product of tragic history, the original name of the airport, Idlewild also sounds wonderful but was named after a local Golf Course. 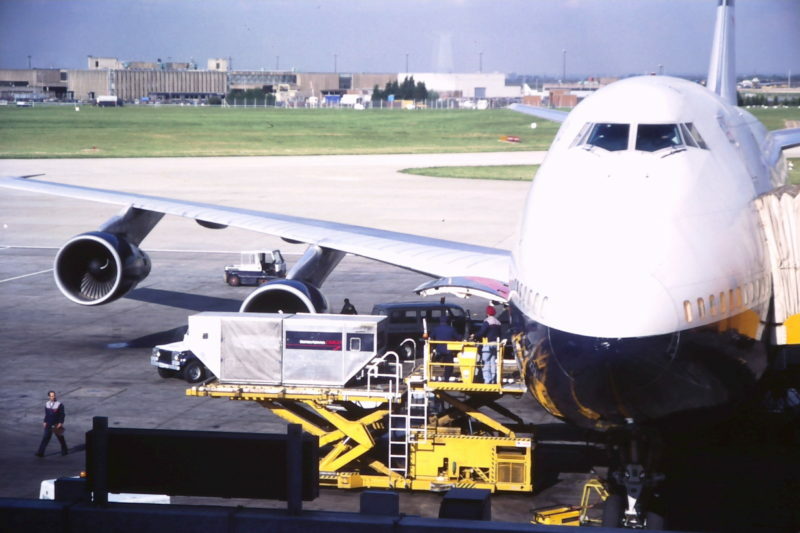 New York’s second international airport, New Jerseys’ Newark has the very functional code of EWR – NEWaRk. As an alternative to the giant that is Heathrow, Londons CitY Airport, LCY provides a wonderful contrast harking back to the golden days of air travel when every flight began with that exciting trip up a set of stairs to the aircraft door, Jet-Bridges are just not the same. LCY is loved by many is often just called Lucy as a mark of familiarity. London’s GatWick LGW, Paris Charles De Gaul CDG and of course HELsinki’s HEL are obvious in they derivation, but why is Chicago’s mega airport ORD and Los Angeles LAX ? The use of Airport codes was originally introduced in the United States for Meteorological reporting with airports making use of the existing two character city codes developed by the National Weather Service, Los Angeles was LA for example. It was clear that this system was not going to work with the massive increase in Air Travel after the Second World War so in 1947 a three letter code system was introduced and to pad the existing codes a letter X was often introduced so Los Angeles became LAX, and PortlanD PDX . A similar approach was taken in Canada where the two letter codes used by Canadian Railways were given a Y prefix so VancouveR’s code VR became YVR, and QueBec’s code QB YQB. Most interesting of course are the codes which don’t seem to make sense, DCA Washington’s District of Columbia Airport is perhaps not obvious but makes sense but why is the larger international airport in Washington IAD ? Originally the Dulles International Airport DIA was too similar to DCA so it was simply reversed DIA becoming IAD ! 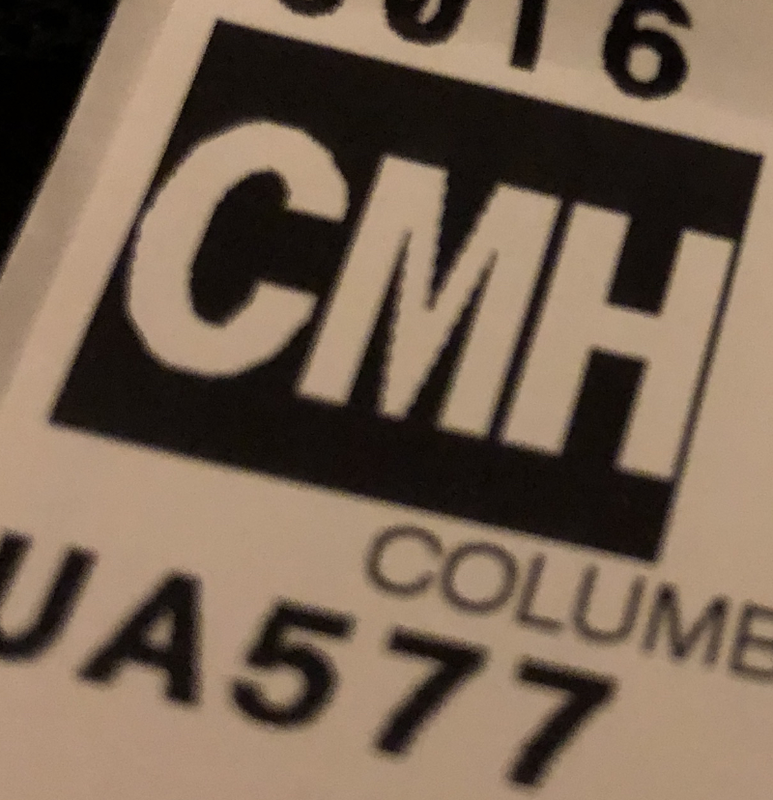 Other codes which don’t seem to make sense are often the result of name changes as Airports have grown or cities have themselves changed name, so CMH the airport serving Columbus Ohio was once just the Columbus Municipal Hanger and of course Mumbai was a city once called BOMbay. My personal favourite is Chicago’s ORD, very few peoples top airport, we might not feel so negative if it had retained it’s original name ORcharD Field !